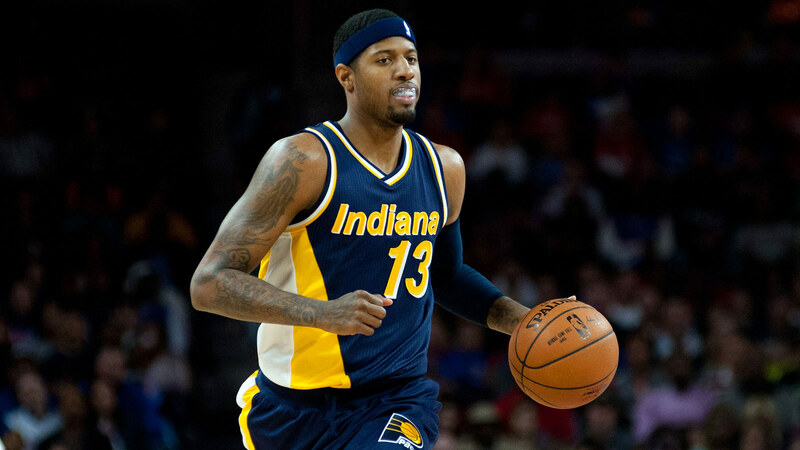 Paul George's return is the feel-good story of the Indiana Pacers' season. While some worried George would take a while to get acclimated with some of his new teammates and the Pacers' new system, George has returned to form and looks like his All-NBA self. The NBA made a montage of George's preseason highlights. Alley-oop finishes, monster dunks, step-backs, pull-ups, floaters — George did it all in the tune-up to the regular season, and now we await the real thing.